You are here: Home / Why Do Dogs / Why Do Dogs Howl? None of my dogs before Laika were big howlers. In fact I never heard my previous dogs howl. They had a wide variety of barks and whines, but howling itself wasn’t part of their everyday communication set. But Laika? Well she howls all the time — she does it when there’s a squirrel in the yard, she does it when she hears high pitched noises, and she even does it when she’s sleeping (dream howling is what I like to call it). So why do dogs howl anyways? 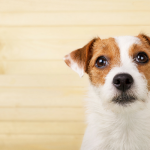 Why do some dogs howl all the time, while others stick to barking and whining? Below we’ll take a look at why dogs howl, why some dogs howl more than others, and what types of howling are cause for concern. The most common reasons for howling include sounding an alert, attracting attention, making contact with others and signaling a change in circumstances. 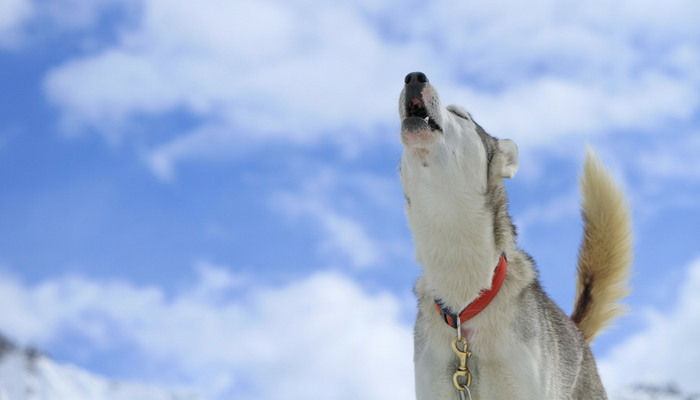 Howling can also occur as a direct response to certain high pitched noises such as alarms. 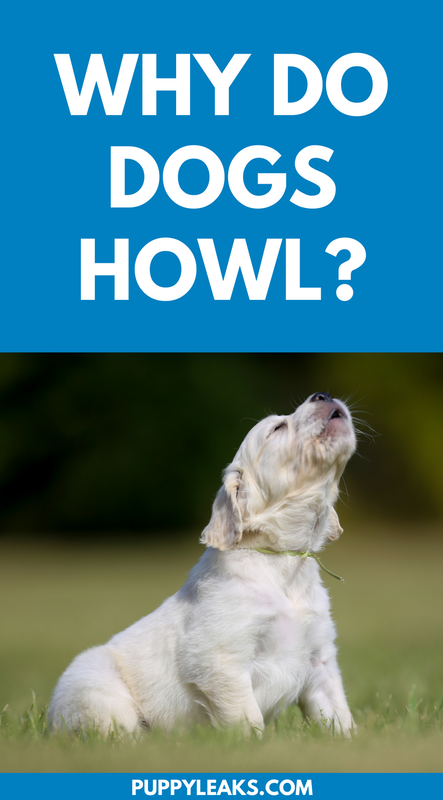 While most of the above reasons aren’t too concerning there are a few types of howling that are worrisome — howling during separation anxiety, and howling as a way to communicate pain or discomfort. Below we’ll go further into the reasons why our dogs howl, and what types of howling are cause for concern. One of the more common causes of howling is to attract attention to a change in circumstances. If your dog is looking out the window and they see what they perceive as an intruder in the yard they might howl to signal an alarm. In this context it’s a defense mechanism — a way ensure their family or pack knows about the change in circumstances, and a way to ward off approaching predators. Some dogs start howling in response to certain noises, including the sound of other dogs howling or high pitched noises such as alarms. My dog Laika howls in response to a lot of things — including the harmonica or singing. Some dogs are more prone than others to howl in response to noises, while others prefer sticking to barking. Howling to sirens in particular is quite common, as you can see by the video below. If you want to make your dog howl you can try playing the video below. However, if you already have a howler at home you may want to turn down the volume. 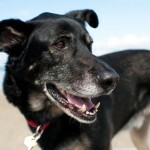 Some dogs howl as a response to pain or discomfort as a way to communicate that something’s wrong. Howling can be caused by illness or injury, so if your dog starts howling more frequently (or out of the blue) and there’s no direct cause that you can see it’s time to schedule an appointment with your vet. Does your dogs howling drive your neighbors mad when you’re at work? If your dog howls when you’re away from home there is reason to be concerned — your dog may have separation anxiety. 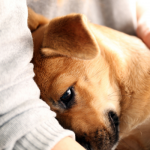 Separation anxiety is when dogs get uncomfortable and anxious when they’re away from their owners. Some dogs will howl as a way to contact their lost pack or family members, which is why it’s commonly seen in dogs with separation anxiety. This is usually accompanied by other symptoms of separation anxiety such as drooling, pacing, destructive behavior or indoor elimination. 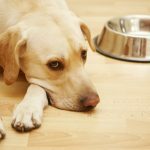 Tip: If your dog howls and gets anxious when you leave for work check out this guide on managing canine separation anxiety. It can be a tough issue to manage, and unfortunately it’s one that gets worse over time if not properly addressed. If your dog shows signs of anxiety when you leave I recommend reaching out to a dog trainer or behaviorist in your area. Why Do Some Dogs Howl More Than Others? Some dogs howl more than others — and some dogs just stick to barking. Some of that’s based on the individual dog, and some of it’s influenced by their breed. Just as some breeds are known for barking, some breeds are prone to howling. Huskies, German Shepherds and Beagles (and many other hounds) tend to howl more than others. Some dogs howl in direct response to certain sounds (usually high pitched ones). 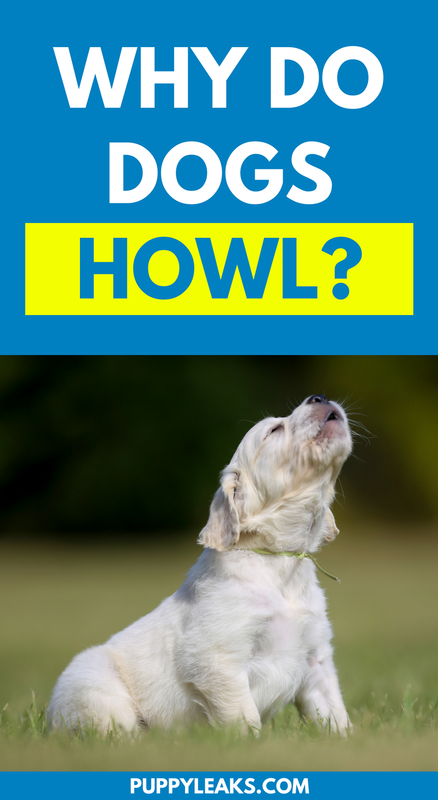 If you want to get your dog to howl you can try howling yourself or watching some videos with dogs howling or siren sounds. What Makes Your Dog Howl? Interesting post. All of the dogs in my neighborhood howl when there’s a police siren. Now I know why. That explains so much about my dog’s behavior! Thank you so much for sharing!